Shirley Chisholm has a long list of firsts. She was the first black woman in Congress, the first black presidential candidate for a major party, and the first female Democratic presidential nominee. 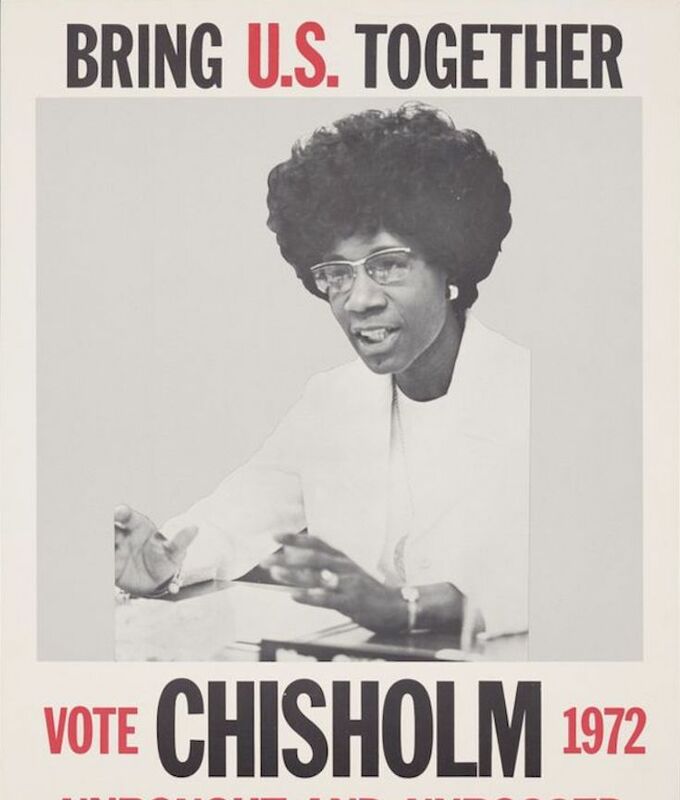 Her slogan was ahead of its time: “Unbought and Unbossed.” Chisholm blazed a path wherever she went, with an almost super-human determination to overcome the odds. Unfortunately, some of the people she most needed most to support her— feminists and black men—didn’t really come through. Though she didn’t win the nomination, Chisholm served seven terms in Congress representing New York’s 12th district, and was a founder of the Congressional Black Caucus as well as the National Women’s Political Caucus. She died in 2005 and was posthumously awarded a Presidential Medal of Freedom.